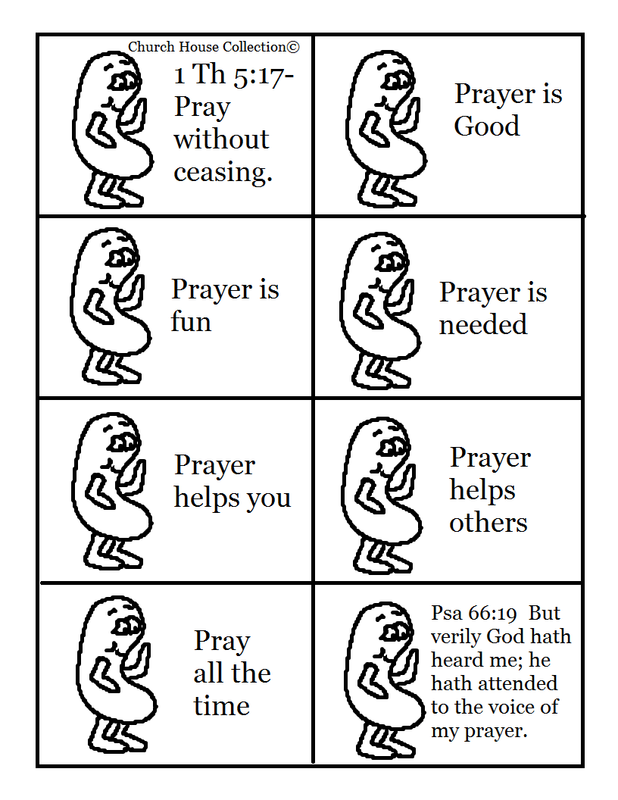 Psalms 66:19- But verily hath God heard me; he hath attended to the voice of my prayer. 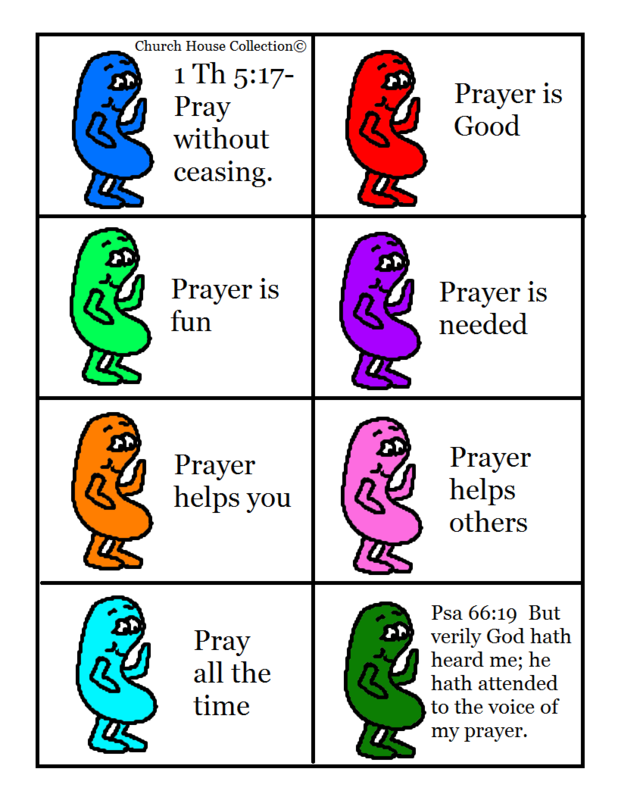 I made a fun little Easter Jelly Bean Prayer Booklet for the kids to cut out and put together! I made two different templates for you to pick from. If you want your kids to color the Jelly Beans then print the black and white template out. If the kids don't have time to color or don't want to color then print the colored Jelly Bean template out. cut the template down the middle and then across to make individual pieces of paper. 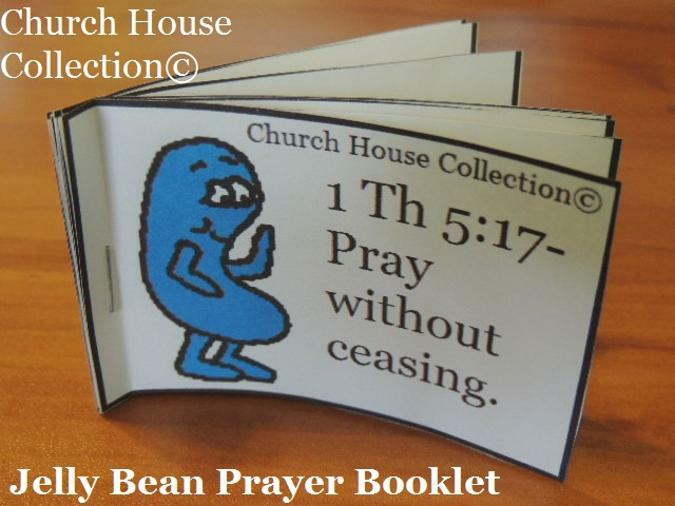 Have the kids put the jelly bean booklet together and then put one staple in it on the left hand side. Fold and put small creases in the booklet so the pages will turn easier for them. 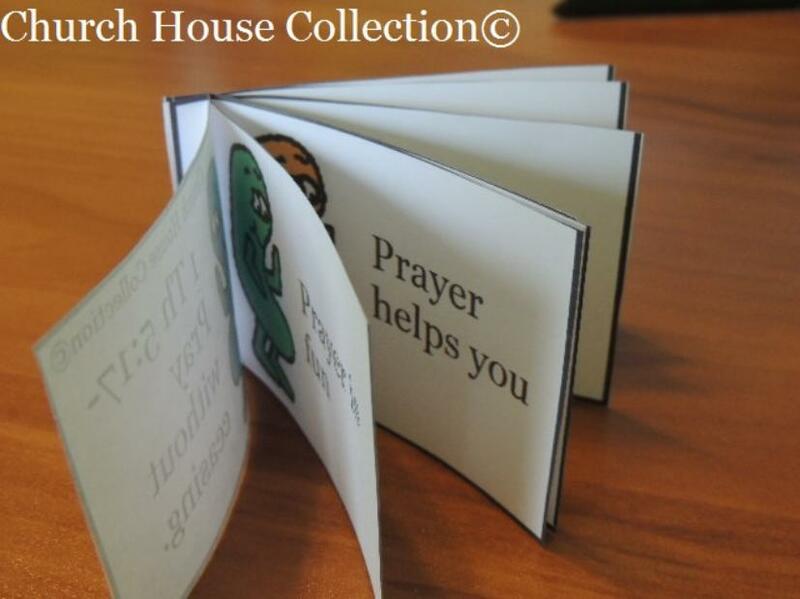 This is fun and very easy craft for small children that are learning about Prayer.